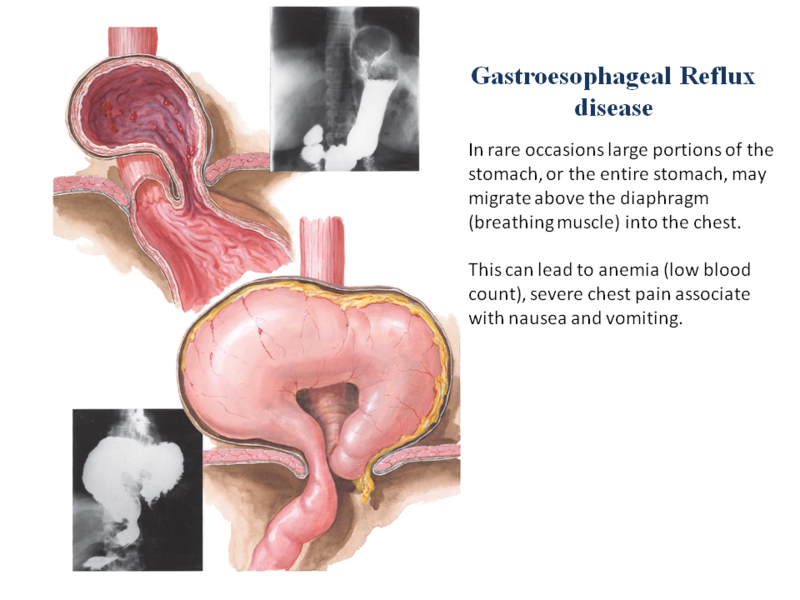 Gastroesophageal reflux disease, known as GERD, is a very common medical condition. About 60% of people have some form of GERD in 12 months and all they are anti-acid medication to relieve the episode. However, 20-30% of people have GERD on a weekly basis. The causes of GERD are genetic, environmental, and anatomic. 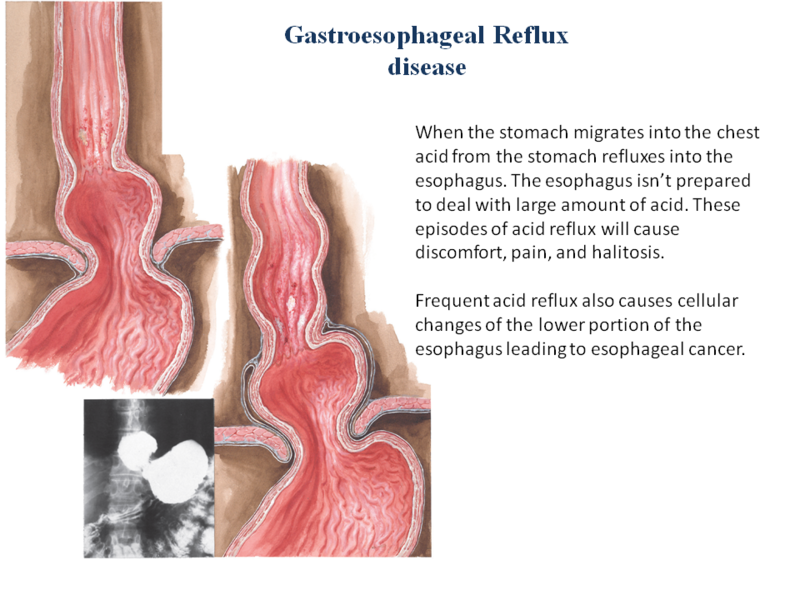 Acid reflux from the stomach into the esophagus is the main culprit in most people, on the other hand bile reflux may also cause similar symptoms in a subset of patients. Prolonged exposure of the esophagus to acid or bile leads to changes at the cellular level this may eventually cause cancer of the esophagus. If you suffer from GERD at least once a week, you will need to be evaluated for the underlying causes of your symptoms. Treatment options range from life-style changes, medical therapy, to surgical interventions. Each patient must be evaluated individually to establish the underlying causes and subsequently offer a detailed treatment plan.